TIME FOR OUTRAGE, INDEED! 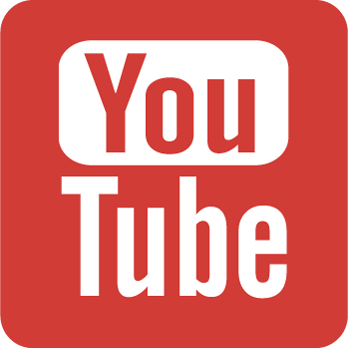 - AND FOR CHANGE! 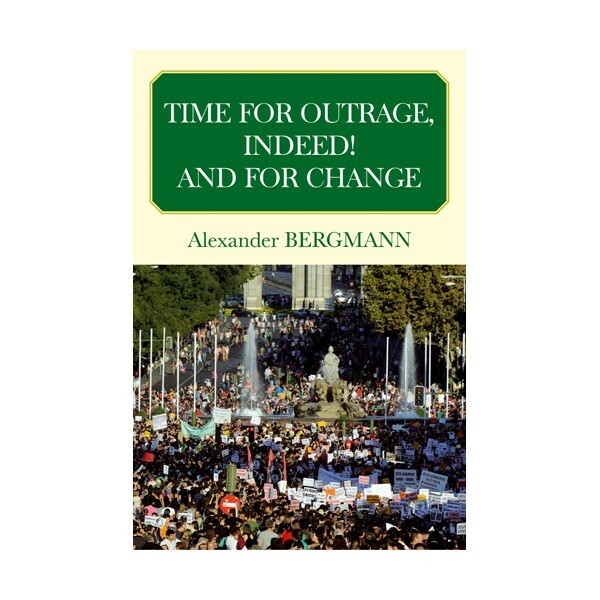 The title of this text by Alexander Bergmann has largely borrowed from Stéphane Hessel’s book entitled «Time for outrage!». This is no accident. Indeed the author was stimulated to write his book by his reading of Hessel’s outcry against the inequalities in our world, the race for ever more material goods, and the dictates of the financial markets. Indeed, This book, without being scientific, is based on a life of observation. It does not want to proof anything, but to convince that we cannot continue on our track and that change is as possible as it is necessary. 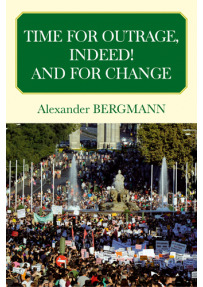 Alexander BERGMANN, PhD UC Berkeley, was until recently professor for organizational behavior at the Business School of the University of Lausanne, Switzerland (HEC Lausanne), of which he was also dean.